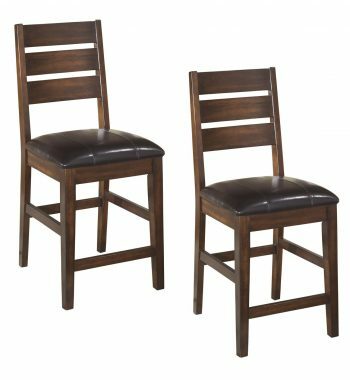 Coaster Bar Stools (Set of 2). 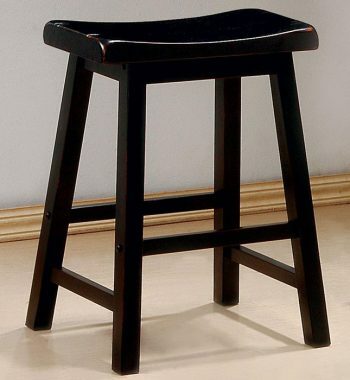 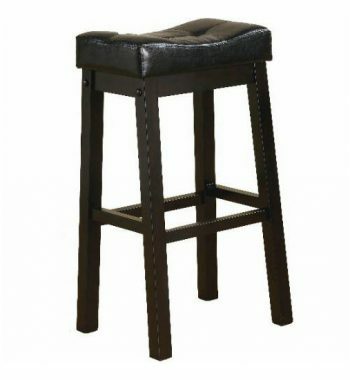 The Black Finish Bar stool by Fine Furniture Brands is a great attachment for your dining area. 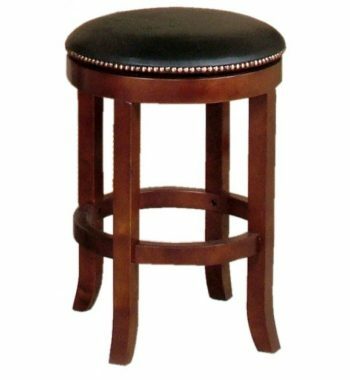 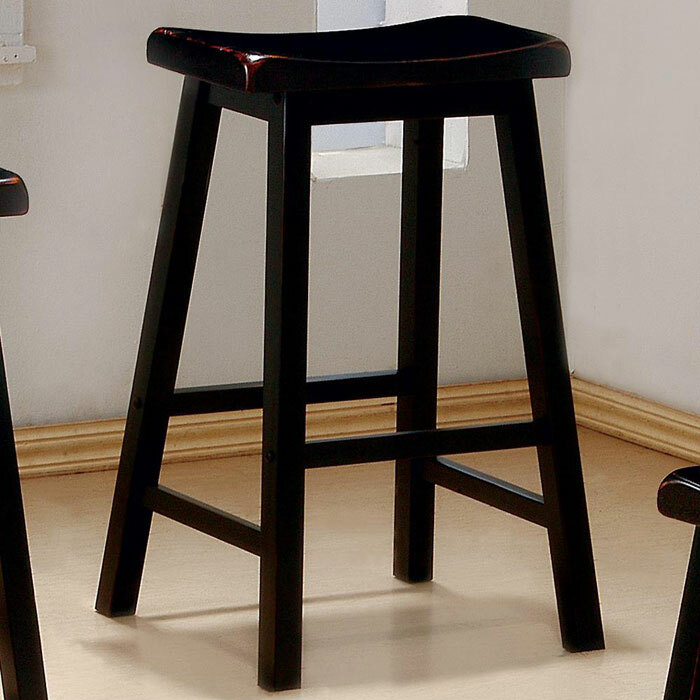 With its clean lines and beautiful rich color, this lovely bar stool from the Black Finish Collection will easily blend with your home interior. 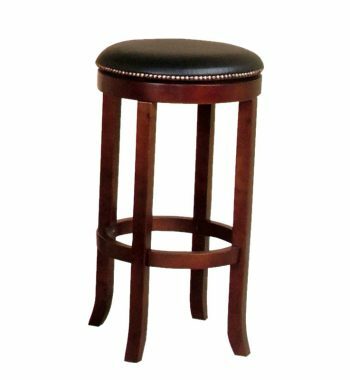 Category: Bar Stools Brands: Coaster. 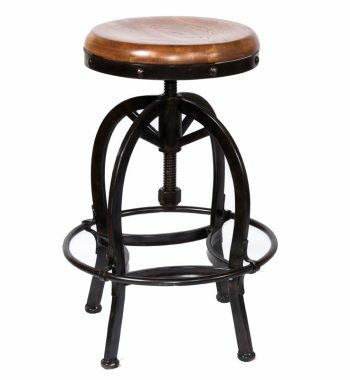 Adjustable Bar Stool. 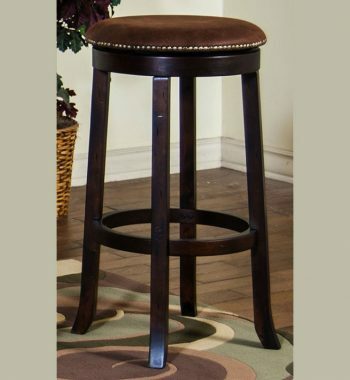 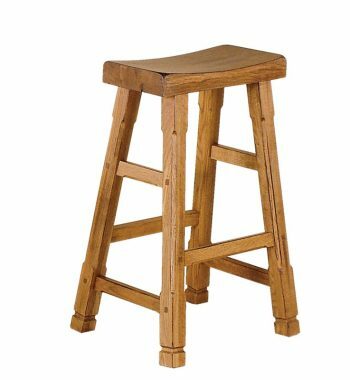 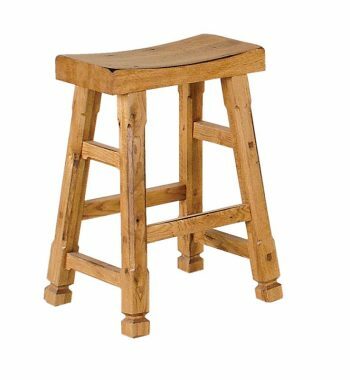 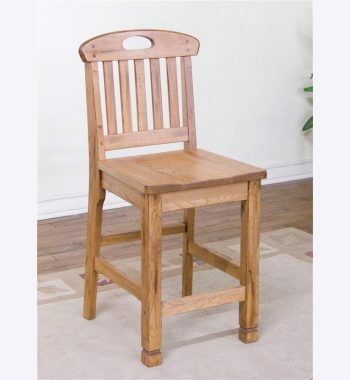 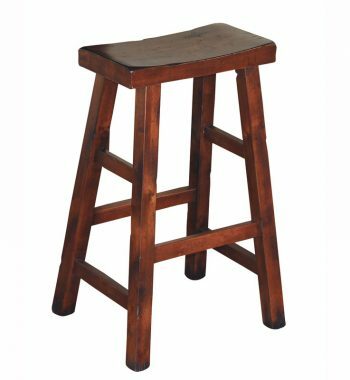 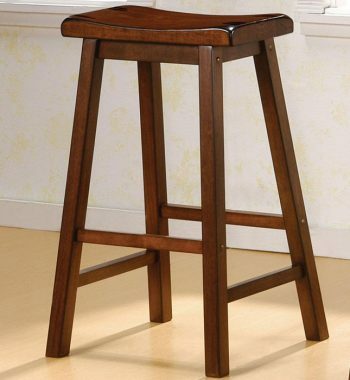 This adjustable bar stool features a wooden seat with a swivel and is made of oak.